This product has a simple, aesthetic soft tube packaging and it has product info in English. It has thick cream-gel like texture that's spreadable, and non-sticky, has a faint citrusy scent. 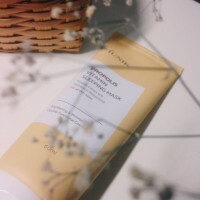 It feels nice and moisturizes my skin, but does not feel heavy at all which is comfortable enough for oily skin like me. 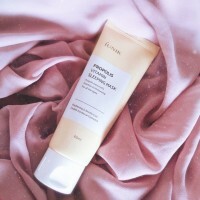 It leaves a moist velvety finish, made my skin look healthy and plump. 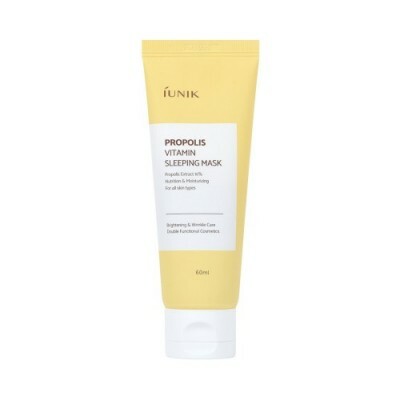 Overall, it is a sleeping mask that's great for summer or humid weather like Philippines and for oily skin. Its moisturizing effect may not be enough for a very cold weather or dry skin. Honestly its the first time that I really become obsessed with a sleeping mask and I think this is the best sleeping mask that I ever tried so far. I highly recommend this product and I'm planning to repurchase it. This has definitely done its job as a sleep mask. 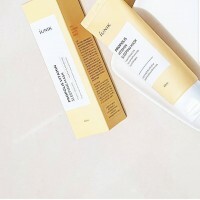 It seals in moisture & all skincare products in my routine, ensuring protection to my skin that I don't get to worry of being absorbed by my pillow. I wake up with a moisturized & hydrated skin. My wrinkle lines had also softened & less visible. . . I used this back January when I had to do press reset due to my skin getting super super dry lately with rashes/redness & rough texture. 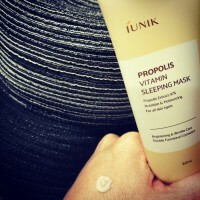 IUNIK Propolis Vitamin Sleeping Pack Review I was lucky enough to be gifted this product to test from @style_story_au + @iunik_official and I was really excited to try this sleeping pack! I'm a huge fan of propolis products due to the fact that no matter how my skin condition is at the time, propolis products have always been hydrating and soothing on my skin. I have been trialling this over the past 2 weeks; using this nightly at the end of my routine. The consistency is half way between a gel and an occlusive like Vaseline with a very light fresh scent that disappears as soon as you rub it into your skin. When first applied to the skin the cream does feel a little heavy but soon melts in to a nice smooth finish whilst still providing a good barrier that would work during winter or summer for moisture retention. 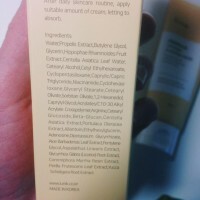 I do think it is too early to solidly rate this cream as I like to give it at least 1 month to do its magic. I can say though that my skin does feel smoother and more plump. I also have less dryness, redness and smoother makeup application since using it. I will keep using this sleeping mask and give a final rating when I do my empties review next month.